Press Release: Don’t Miss Your Chance to Engage with Leading Industry Experts on the Future of Healthcare IT! 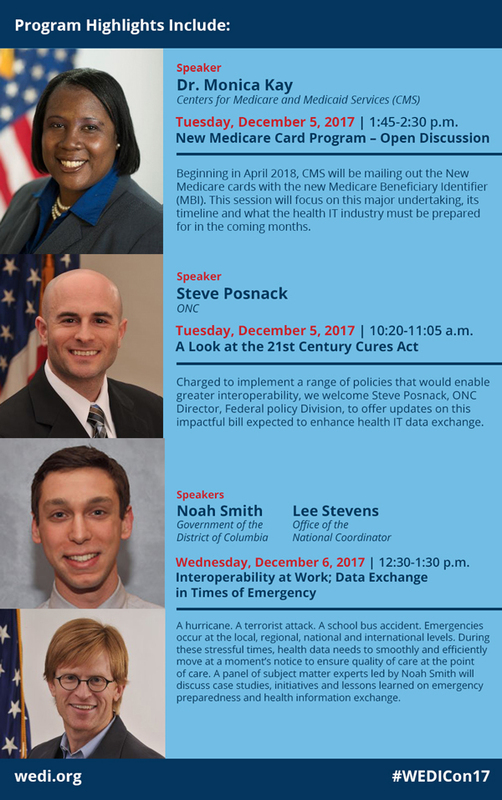 RESTON, VA USA -- HIT/HIPAA UPDATE NEWS SERVICE -- OCTOBER 24, 2017: WEDI-Con is an annual collaboration of payer, provider, government and healthcare technology vendor stakeholders coming together to evaluate and explore solutions to the pressing challenges of the industry and discuss the future of healthcare IT. Secure your chance to join us in Reston, Va. on December 4-6, 2017 now to receive the best discounted rates! 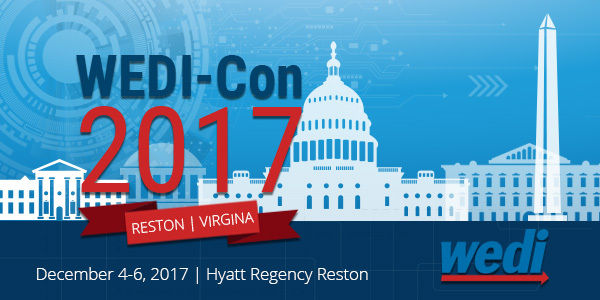 View the Full Agenda for #WEDICon17 and register today online!